Free, Beautiful, fully featured, and Intuitive Project Management System with Time-Tracking. TeamWork is a complete and standalone project management program with an intuitive, easy-to-use interface. With project management abilities, TeamWork Chat (Free), and TeamWork Desk, the program is worth looking at once. It comes with a great pricing and multiple features like time-tracking, messages, integration and Gantt chart, world-class security and much, much more. TeamWork has a beautiful navigation and collaboration features to work in teams. The handful of tutorials are yet provided to jump-start your journey and build something productive. Various teams from the companies like Lenovo, Forbes, PayPal, and HP trust TeamWork to enhance their project management. Currently, over 20,000 small, medium, and large-scale businesses are using TeamWork according to their stat. Free and Open Source CMS, Blogging Platform and Website Builder for Everyone. Empowering 28% of all the internet, WordPress is the biggest, free and open-source platform to manage your websites. More than 50% of the e-commerce sites use Woo-Commerce WordPress to run their stores. Some of the top sites using WordPress are Facebook (blog), Sony, MTV, TechCrunch and hundreds of more. WordPress comes in two flavors: one is the Free website which you can host on WordPress.com. It has limited features and you get a free subdomain from WordPress to run it. Your website will look somewhat like this: yoursite.wordpress.com. Another one is a software package you can download from WordPress.org which you can host on any server. You can change anything in the code, install from thousands of free and premium themes and plugins and build any type of website. Payoneer is an economical alternative to PayPal which saves about 70% (according to our results) while doing international transactions. Whether you are running an affiliate program and want to pay in bulk or want to pay individually, Payoneer is a great way. It provides a secure infrastructure which is also useful for professionals looking for a convenient payment gateway to receive cross-border payments from clients abroad. Payoneer provides a prepaid MasterCard which you can use at all the ATMs and online sites which accept MasterCard debit cards. A growing company with a huge potential. Indeed is one of the most popular platforms for the FREE Job posting. It is running in multiple countries and has a huge database of people looking for jobs in the related industry. It can be a perfect opportunity for increasing your brand awareness and job-posting for small and medium scale companies. It provides API support for people already working in HR industry. You can use the website directly or become a partner with Indeed if you are in the recruitment business. Empowering over 40% online stores (source:trends.builtwith.com/shop) to run their e-commerce program successfully, Woocommerce for WordPress is the easiest to setup and manage for companies. The best part about Woocommerce, it is free and open-source. You can use and customize it all according to your needs. Woocommerce is provided via WordPress plugin which you can use to manage your virtual stores, orders, payments, and invoices. 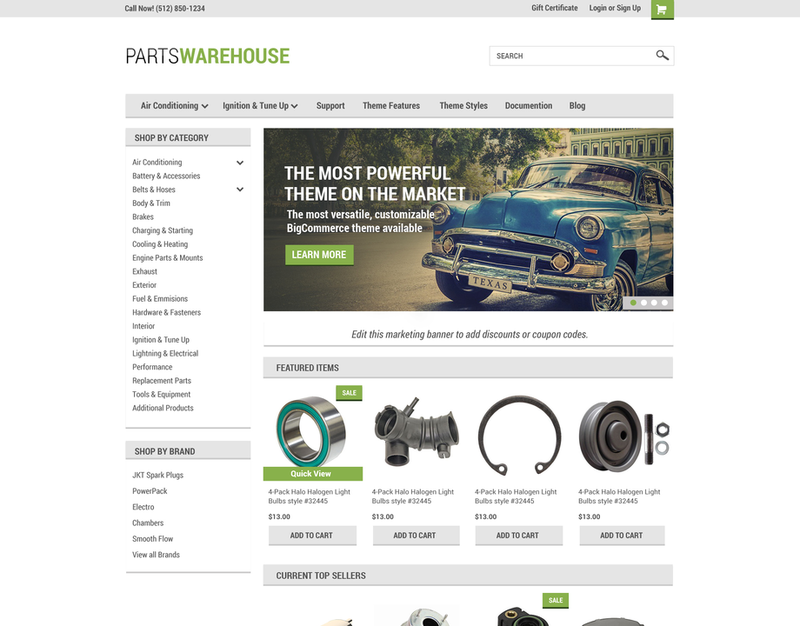 Various third-party plugins and themes are also available to use with Woocommerce. You can add Tax details like VAT, GST and create your coupons users can redeem while buying from you. MyThemeShop or ThemeForest are two of the great source to find best themes to run your woocommerce stores since it gets customized with your WordPress theme. SocialPilot is a social media management and growth tool for online business owners and professionals. It can automate and manage your social media campaigns effectively to reach maximum output with minimum budget. Even though SocialPilot is made for social media agencies and professionals you can use it if your marketing heavily relies on social media channels and you need to boost your visibility and sales through them. You can create multiple accounts, manage them, connect in teams, manage clients and get feeds and suggestions to run your campaigns. SocialPilot has been awarded for its great user experience by FinencesOnline and more than 75,000 individuals and companies are using it. Users have recommended SocialPilot over similar tools like Buffer and Hootsuite. Wrike is an elegant project management and collaboration program. You can schedule and manage infinite tasks in teams or as an individual with Wrike. Comes with beautiful Gantt chart feature, third-party integrations, workload management, customizable reports, mobile application support and loads of other features for project management. Wrike is an innovative team which rolls out new features in regular periods. Being a highly customizable application it suits for everyone's need including big enterprises and small startups. Companies like Airbnb and Hootsuite use Wrike to organize their tasks and boost performance.